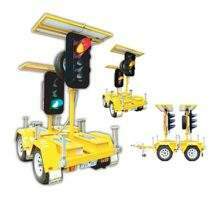 BARTCO specialises in solar powered road traffic information systems. Established in 1995, BARTCO became the first company to introduce the full matrix LED Variable Message Sign (VMS) into the Australian market and is one of the leading manufacturers of road traffic management equipment and visual management systems. BARTCO continues to strengthen in the market place for supplying products that integrate excellence in technology with superior software management applications. BARTCO provides a comprehensive product range and support services across the entire spectrum of road traffic management equipment and visual management systems. BARTCO’s product range is intended to assist customers in the immediate and ongoing fulfilment of project requirements, whilst simplifying day-to-day operations. Whilst continuously investing in the business, BARTCO offers customers helpdesk support for all technical enquiries. Our internet-based on-line management solution, WebStudio™, is a secure web-based software platform that provides customers with remote programming, control and monitoring of all BARTCO related products. It also provides the CurbSite™ Lite smartphone app for simple and easy asset control. BARTCO’s after-sales support aims to not only resolve any technical enquiries, but also re-evaluate and improve products and support applications to ascertain whether they fulfil the customer’s current and future business requirements. 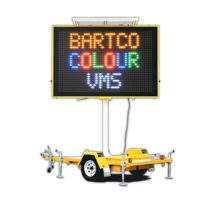 BARTCO’s portable VMS boards are suitable for a range of uses. They are operated by battery and solar power and are available with amber or five-colour display. 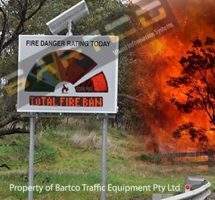 BARTCO’s Electronic Fire Danger Rating Signs (EFDRS) use LED technology to inform motorists and the public of fire danger levels. The BARTCO EDFRS are used in combination with GPRS communication and a web-based interface to quickly and remotely send information to a single sign; the system is also capable of sending information almost instantly to an entire network of signs. BARTCO’s Intelligent Portable Traffic Light gives customers complete on-site control for two, three and four-way intersections and provides Webstudio™ remote access to reduce costs, risk and downtime. Via GPS the signals can be located anywhere within a wireless network with the new enhanced BARTCO Traffic Light Controller, with status, alarms and control capability all available remotely. Quick and simple to use, they are ideal for high-visibility signage uses, such as temporary roadworks or special events. 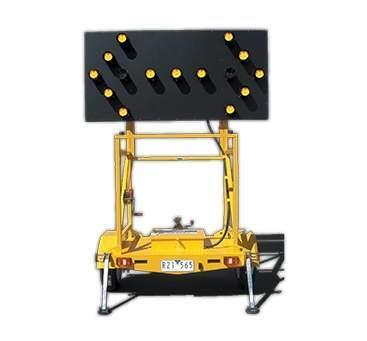 BARTCO’S Portable Directional Arrow Board is ideal for various applications from long-term lane closures to changing traffic management situations at work zones, construction and mining sites. Quick and easy to set up and operate, BARTCO portable directional arrow boards are solar-powered and feature high-bright visibility and energy-efficient LED lanterns, as well as a user-friendly touchpad control interface. BARTCO’s head office is located in Melbourne, Australia, where customer and business partners can contact all essential BARTCO personnel to assist with all sales, marketing and technical related enquiries nationally and globally. The company’s 4,000m² manufacturing facility is ISO9001 accredited and situated in Dandenong, Victoria. 95% of BARTCO’s manufacturing is undertaken on the premises and its modern production and assembly facility ensures that every process undertakes strict quality control. 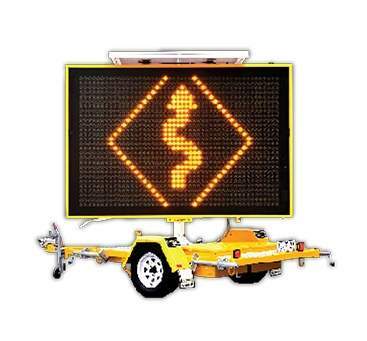 BARTCO manufactures and supplies the market with innovative equipment solutions in road traffic management and visual message signs for industries ranging from hire, construction and retail. 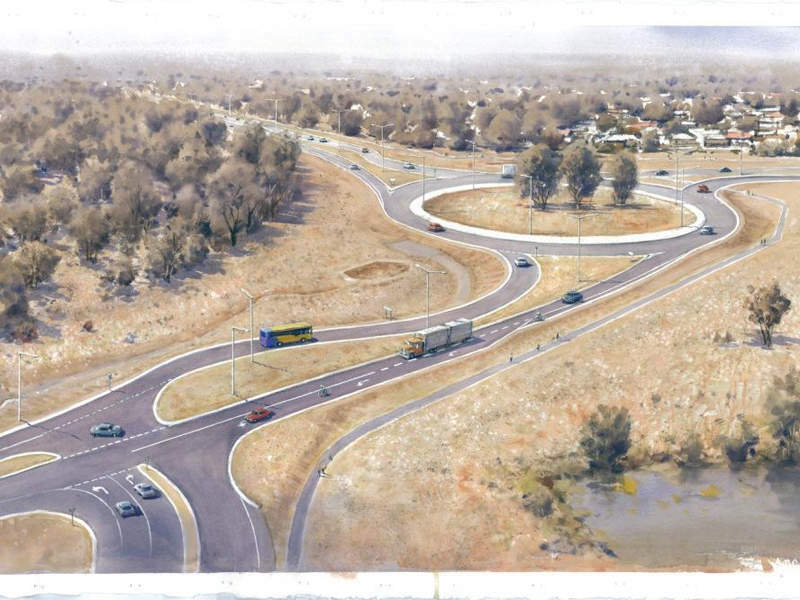 The new Echuca-Moama Bridge is being constructed to create a second Murray River crossing between Echuca in New South Wales and Moama in Victoria, Australia.